Bathroom drains are some of the most likely in a home to become clogged. In bathroom sinks and showers, the buildup of hair, soapy residue, and grime is the source of most blockages. A clogged toilet is more likely the result of toilet paper overload or the entry of foreign objects into drainpipes. 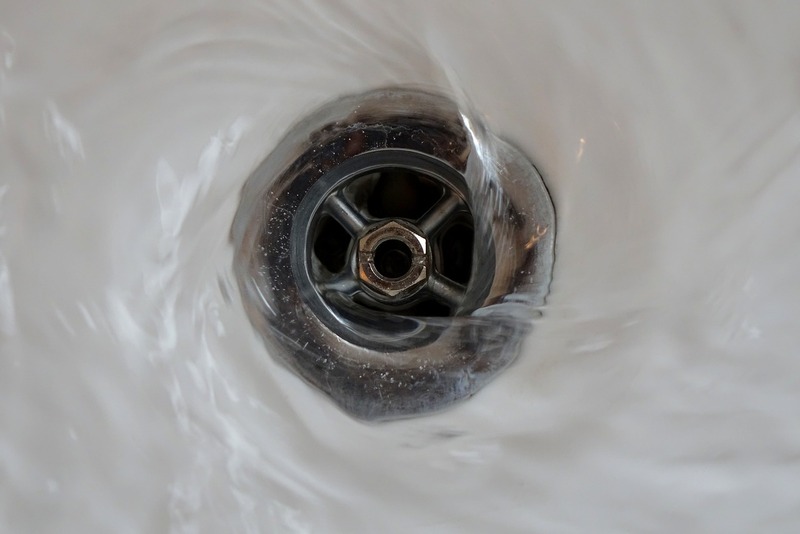 While you can generally clear a clogged sink or toilet on your own, more stubborn clogs deep within your drainpipes can require professional assistance. Between grease, oils, and food residue, kitchen sink drains encounter a range of materials that can easily cause clogs. From time to time, it can be a good idea to schedule a professional drain clearing. A plumber can locate the source of your drain clog and clear it using professional-grade tools. He or she will also take steps to clean out the grease lining your drainpipes. Grease acts as a natural adhesive, causing food materials to become stuck in your pipes. Many homeowners take the time to clean out their gutters, but downspout drains are often neglected. Over time, downspout drains can become clogged with leaves, dirt, and other debris. Hiring a plumber to clear out your downspouts can improve your home’s drainage system, protecting your yard and your foundation. If you are seeking an experienced Atlanta plumber, contact Delta Plumbing. Our plumbers are skilled at clearing clogs in all types of drainpipes. Call us at (678) 228-8810 to schedule an appointment. We offer 24/7 emergency service.